Ruston Named one of the "Top 10 Best Places to Live in Louisiana"
Home to Louisiana Tech and nearby Grambling University, this unassuming town is a true academic powerhouse in the state. 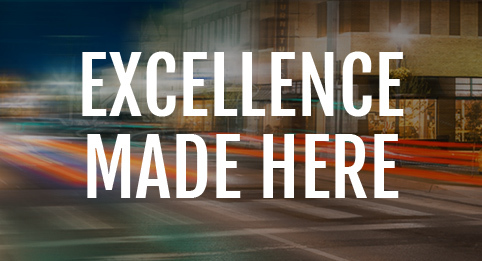 LA Tech has consistently been ranked among the most respected universities in the nation. Ruston is home to a great number of talented and creative people ranging from indie music darlings to hall of fame NFL stars.